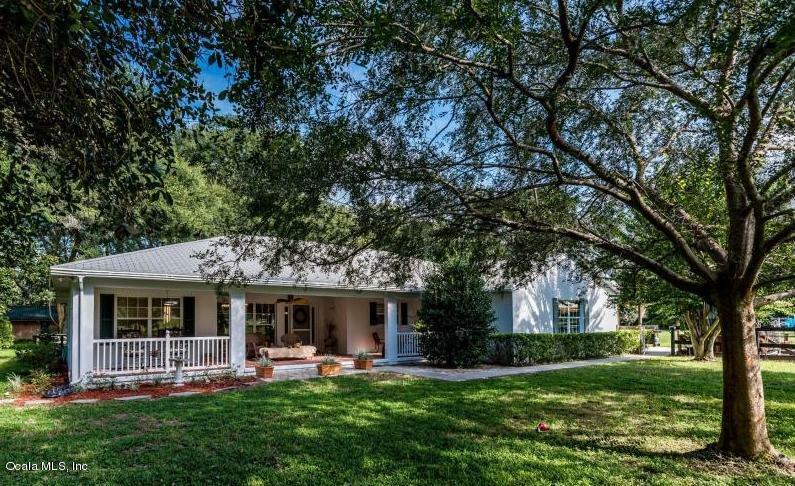 BRAHMA BULL FARM has a custom built home on just over 15 acres and is conveniently located off main roads to WEC, HITS, I-75 and Ocala. 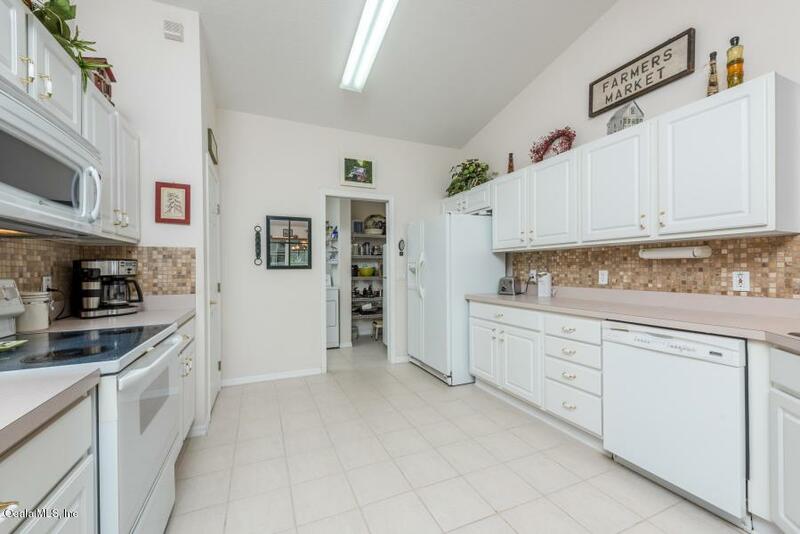 This property features a great open split floor plan. 3/ 2 bath home with sunroom & wood burning fireplace. 2 Car garage has a/c and has attached carport. Large deck extends off the side of the house and overlooks the beautiful pasture, a perfect place to relax in the evening. 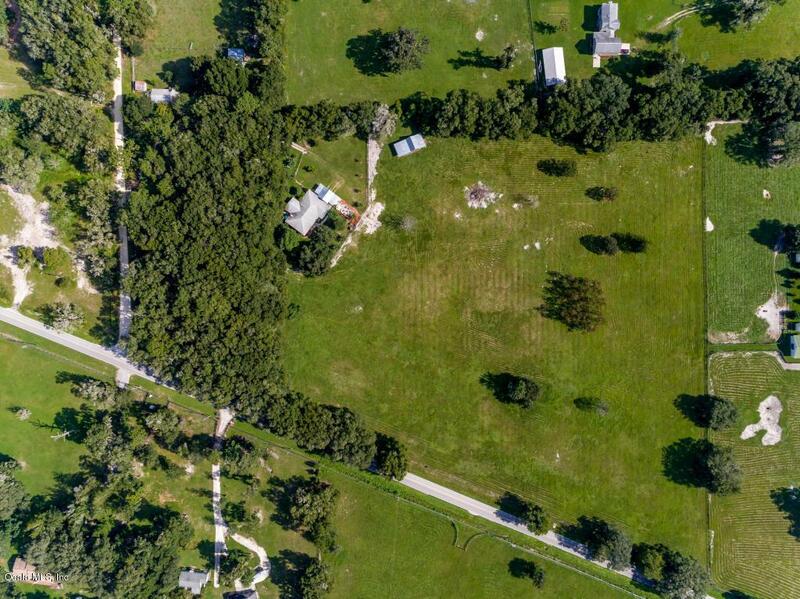 The large paddock features a pole barn that could easily be converted into a 6 stall barn with center aisle. 32X48 workshop with electrical and plumbing and bathroom with extending lean-to for livestock. A large potting shed w/elec & water, a/c & could easily be turned into a small studio. 2 RV hookups w/their own septic.Don't miss the opportunity to own this great property. Listing provided courtesy of Dorothy Henry of Pegasus Realty & Associates, Inc..